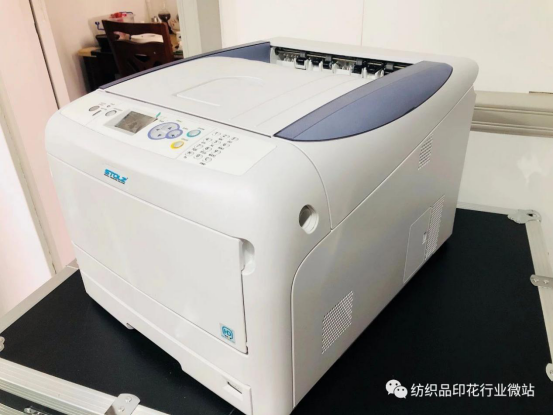 Recently, the thermal transfer industry has something new- Guangzhou MeiyinShu Technology Co., Ltd. launched STLOZ Germany free-cut laser hollow paper (no trace paper), directly hit the heat the bottleneck of transfer industry, bringing users a new solution. 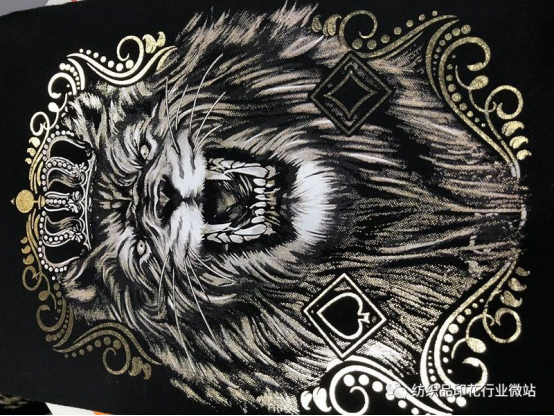 According to the introduction of Meiyinshu, STLOZ Germany-free laser-cut dark paper (no trace paper) is an ingenious combination of several generations of digital printing products, tailored for the textile printing and personalization industry. It has the remarkable features of super-traditional speed. 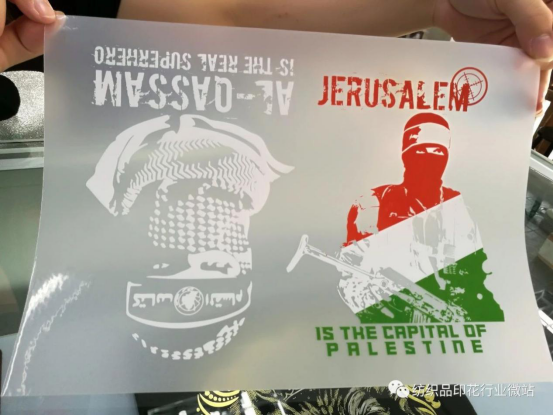 It can be used with LED white toner printer for quick drawing, and the production process takes only 3 minutes to complete. It does not pick patterns, no cutting, and automatic hollowing. It provides infinite creative space for the personalized design of thermal transfer. It has a wide range of applications, suitable for a variety of fabrics such as cotton, nylon, leather, polyester, etc., especially suitable for dark fabrics. 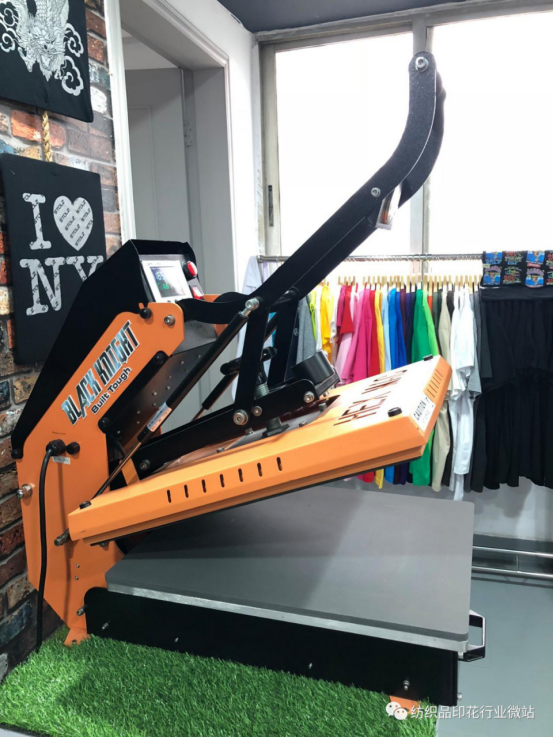 It is a must-have product for traditional printing factories to transform into digital printing and achieve green environmental protection production. .
2. With the use of STLOZ dark hollow paper, it can technically break through the limitations of traditional craft of picking patterns, allowing designers to fully utilize their imagination and design freely. 3. There are no restrictions on the pattern, no requirements, very small words or lines can be achieved, and no limitation for the number. 4. This technology does not need to be cut, it can automatically hollow out the pattern, and get rid of a series of cumbersome processes such as cutting, picking and repositioning film in the traditional PU process. Guangzhou Meiyinshu Technology Co., Ltd. was established in 2017, located in the international mall - Guangzhou. The establishment of Meiyinshu aims to connect the business of the German head office, mainly dealing with the large-scale market in the Asian region. STLOZ International, the German head office, integrates R&D and production. The main plant is a modern warehouse with high-tech, dust-free production workshops. 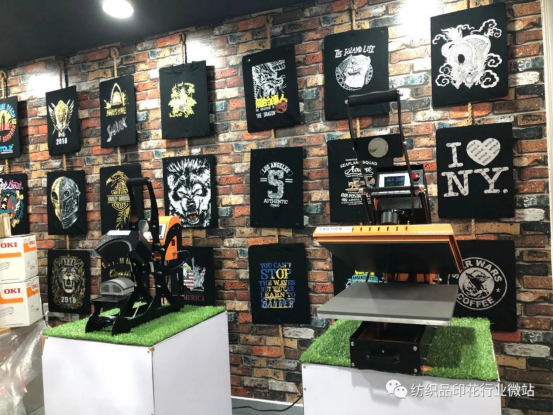 After years of research and development, the head office has finally developed the most popular cut-free, seamless black hollow transfer paper on the market in recent years for dark fabrics. The company's main products are thermal transfer equipment, patented advanced transfer paper, special white toner printer, patent hot stamping machine, traditional baking cup machine, patented European configuration of heat transfer machine. In addition, the company has been researching and developing thermal transfer products for 20 years and has a number of thermal transfer invention patents. The company's philosophy is innovation, dedication, and leadership, and we hope to provide the most professional services and best products to customers all over the world through unremitting efforts.